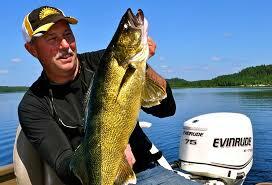 Canada Fly-in Fishing Northwest Ontario’s thousands of lakes are the setting for great walleye fishing. Remote outpost camps, accessible only by float plane offer a wilderness setting and the opportunity to catch and release more walleye than you could ever imagine. Choose from deluxe full-service outpost cabins or rustic cottages – either way you’ll rarely see anyone else. Many of the Ontario outpost camps are the only cabin on the lake. Contact our Member Outfitters listed below that have walleye fishing at their outpost camps and get ready for the best fishing trip of your life. To help plan your Canada fly in fishing vacation, you can also order a Free Sunset Country Travel Guide & Fishing Map that dots all the locations of the fishing outpost camps in Northwestern Ontario. 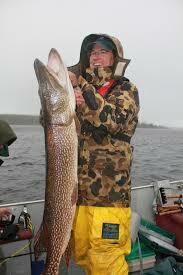 For a complete directory of all the fly-in fishing camps in Northwestern Ontario including all-inclusive flyin lodges, visit our fly-in fishing & hunting website.